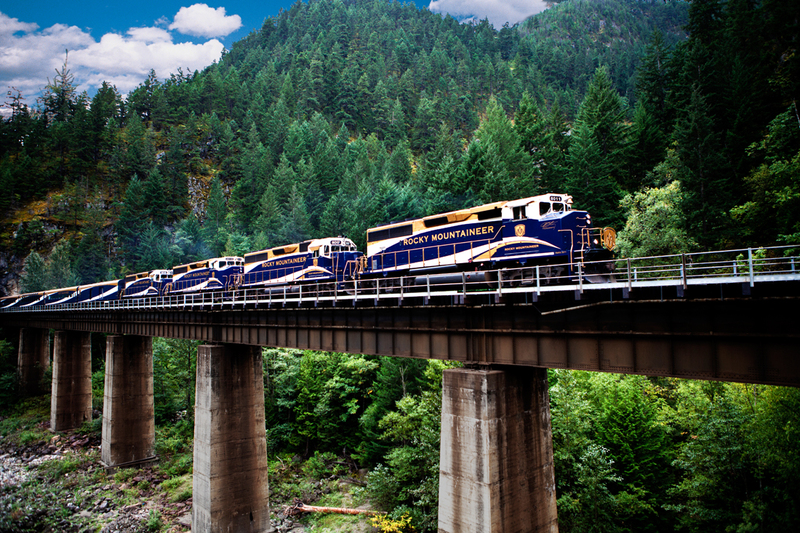 This fantastic 10 night adventure includes all hotel accommodation, 2 days aboard the Rocky Mountaineer® and return direct economy flights from Heathrow. 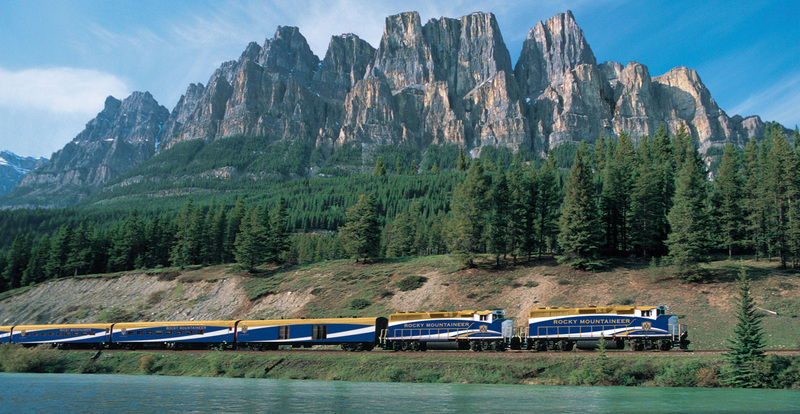 This two-day trip from Banff to Vancouver is the perfect introduction to the Rocky Mountaineer, however other two-day trips Vancouver-Jasper and Jasper-Whistler along with a half day Vancouver-Whistler trip can be taken separately or combined to create a longer rail itinerary. 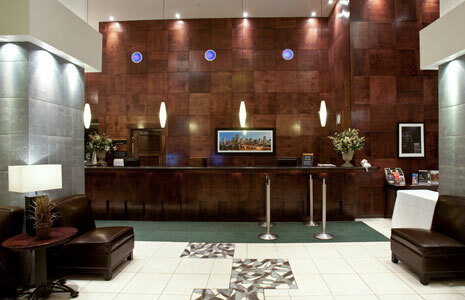 On arrival at Calgary Airport, you are met and transferred to the Sandman Hotel in downtown Calgary. Calgary’s contemporary urban landscape nestles dramatically between prairies and magnificent peaks. Enjoy world class cuisine, trendy bars and entertainment in a city that comes to life at night. Alternatively, lace up those blades and see why the Olympic Oval speed skating track is considered the fastest ice in the world. Shoot down Canada Olympic Park’s bobsleigh track. Cheer on local professional ice hockey and football teams, the Flames and the Stampeders. 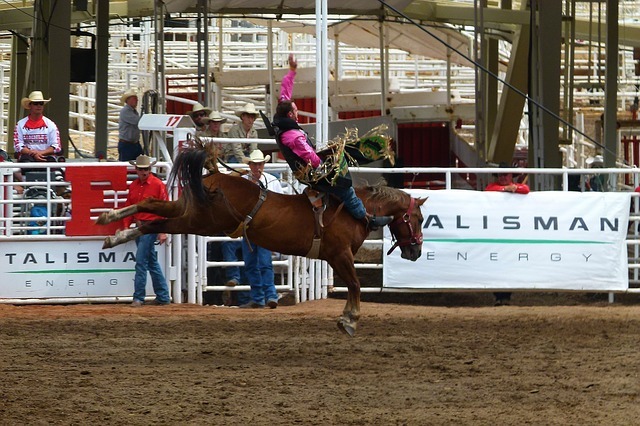 Witness the elegance of show jumping at Spruce Meadows. Delve into the culture and history of Alberta and beyond at the Glenbow Museum. Step back in time at Heritage Park, a lively western town of yesteryear. No trip would be complete without a spot of retail therapy. Explore Stephen Avenue to shop the best local and international designers. Browse the funky boutiques in Kensington and haute couture along 17th Avenue SW. Cruise for antiques in Inglewood, Calgary’s original down-town district. Your transfer awaits to take you to out of the city & into the mountains. Once checked-in at the Banff International Hotel, get out and enjoy the mountain air and unbelievable views of Banff National Park. Banff National Park forms part of the Canadian Rocky Mountain parks, a UNESCO World Heritage Site. A trip to Banff wouldn’t be complete without going on a hike in the mountains. In Banff, you can climb to the top of a mountain that looms over town, or you can enjoy an easy stroll through the forest. There are also marked trails which are perfect for a quick stroll around Banff. Many are easily accessible from the town and don’t take too long. 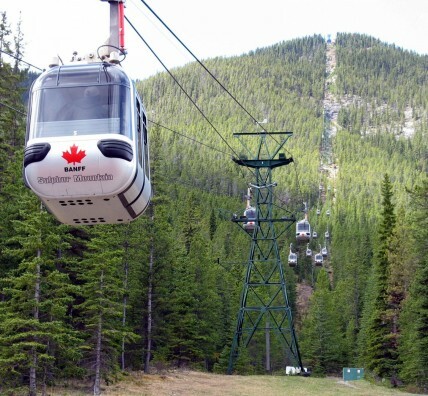 Take a ride on the Banff Gondola and explore the top of Sulphur Mountain. Banff offers a variety of kayaking experiences for all skill levels. The calm waters of Johnson Lake are perfect for the beginner, or you can find Class V+ rapids if you’re an experienced paddler. There kayak rentals available in town. Additionally, it is possible to book carriage rides, horseback rides, white-water rafting and float trips, scuba diving and boat tours. First thing in the morning, your transfer will take you to meet the Rock Mountaineer train. Check-in and step aboard where you enjoy breakfast as you wind your way through dramatic landscapes. The train descends through the engineering marvel of the Spiral Tunnels, onwards to Rogers Pass with its glaciers. As lunch is served, the train continues west along the South Thompson River past Craigellachie. On arrival in Kamloops, your transfer takes you to your hotel accommodation for the night. Prepare for another early check-out and transfer to the train. The train departs and breakfast is served as you enjoy the abstract beauty of dusty desert hills and on through piney forests. Onwards to Hell’s Gate with its raging water flow. Lunch is served as the train passes amongst the towering peaks of the Coast Mountains which eventually give way to the fertile lands of the Fraser Valley. Your rail adventure comes to an end on arrival at Vancouver Station where you can pick up a taxi to the Ramada Inn and Suites Down-town Vancouver. 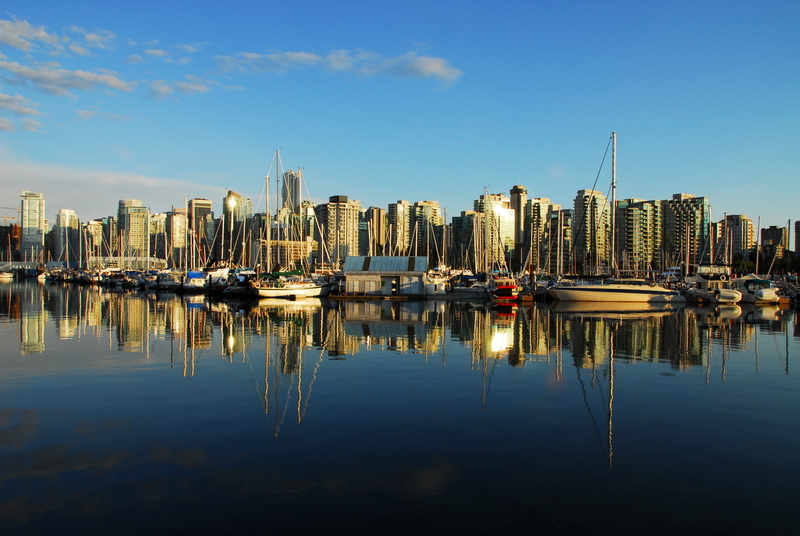 Vancouver is regularly named as one of the world’s most liveable cities. It’s a young, healthy, cosmopolitan place metropolis with plenty to see and do. Take a seaplane from the harbour water airport and take in the city from the sky or a trip discovering the alpine lakes and glaciers. A trip up Grouse mountain is not to be missed. Home to the longest aerial tram system in North America. Experience a one-mile aerial journey to the Alpine Station, 3,700 feet above sea level. A visit to The Refuge for Endangered Wildlife at the summit is also worthwhile. The Vancouver Aquarium is home to over 70,000 species. With daily beluga whale, dolphin and sea otter shows, and hands-on animal experiences. Other attractions include the Capilano Suspension Bridge, the Vancouver Art Gallery and day and night-time harbour cruises. After spending your final day in Vancouver, your transfer will pick you up in the afternoon from the Hotel for transfer to Vancouver Airport. Located in the heart of Downtown Calgary, the Sandman Hotel Calgary City Centre is the perfect place to stay whether on business or leisure. The hotel is situated directly on the Light Rail Transit (LRT) line; Calgary’s high-speed public transit system that connects the entire city. The LRT has stations at all major tourist attractions: The Calgary Zoo, The Calgary Stampede Grounds, The Calgary Tower, and the convention centres. If you’re looking for convenient travelling, Sandman has you covered. 24 Hour Front Desk Guest Services. An easy 15-minute walk takes you to 17th Avenue, Calgary’s retail and entertainment district. With more than 400 shops, restaurants, and patios, the Avenue has something for everyone. 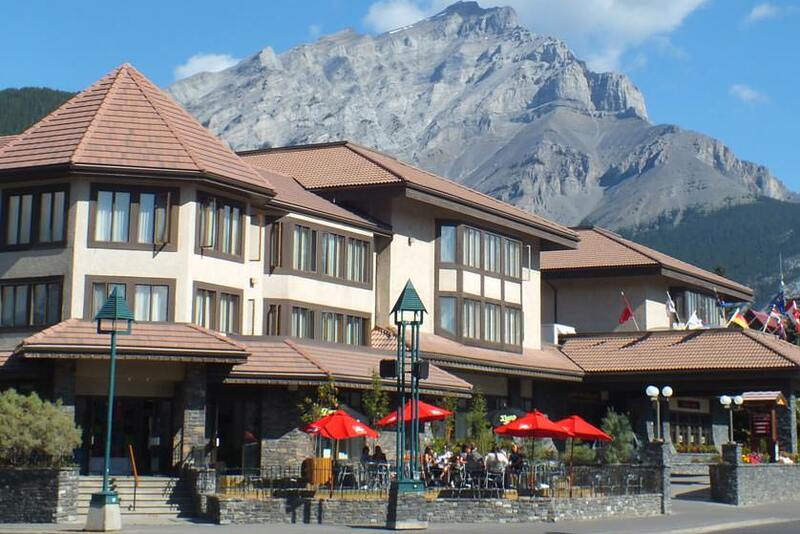 The Banff International Hotel is located in down-town Banff and is minutes from some of the best shopping, dining, nightlife and activities located in Banff. 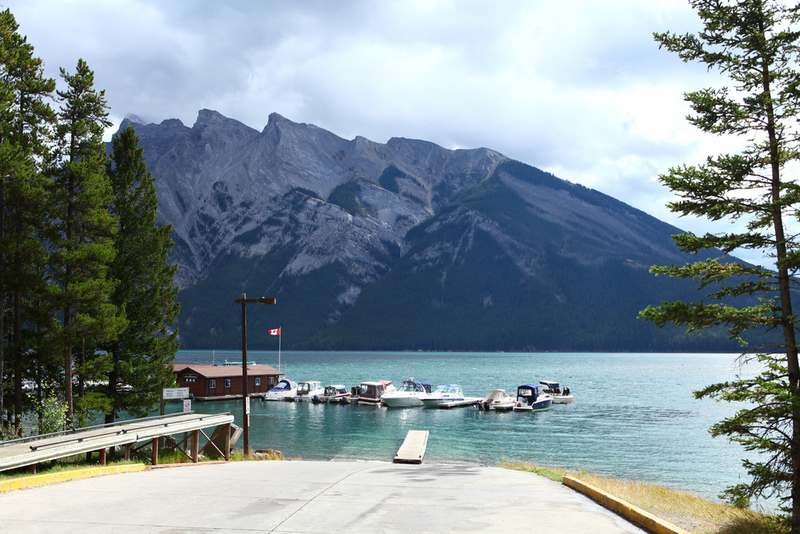 The Hotel is also an ideal base to access hiking and biking trails, stunning lakes and attractions, including the Banff Gondola and Banff Lake Cruise. Today, Banff is considered Canada’s number one tourist destination and has been declared a UNESCO World Heritage Site. Nestled in the Rocky Mountains, the Park is a year round protected wilderness area offering 2,564 Sq. Miles of rugged alpine beauty, dramatic glaciers, gorgeous lakes, rushing rivers and first class amenities. The Park’s stunning scenery is home to an abundance of wildlife. With 162 rooms in superior, premium, premium deluxe and lofts – fully equipped with all the modern day amenities. All premium rooms offer a window view and are equipped with 37″ flat screen T.V.’s , alarm clock radios, direct dial telephone with voicemail, coffee maker, iron & ironing board, hairdryer, ceiling fans, and bathroom amenities. Complimentary wireless internet is available in all rooms. 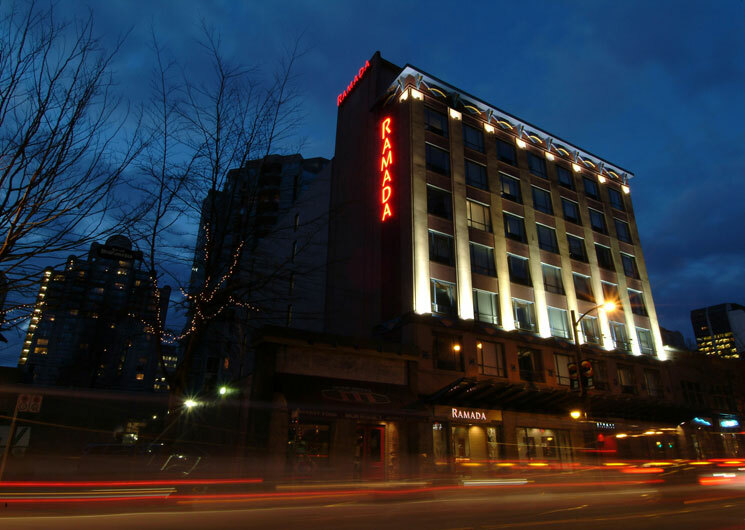 Located in the heart of Downtown Vancouver’s Granville Entertainment District, The Ramada Inn provides immediate access to the city’s best nightlife and largest assortment of restaurants, theatres and bars. 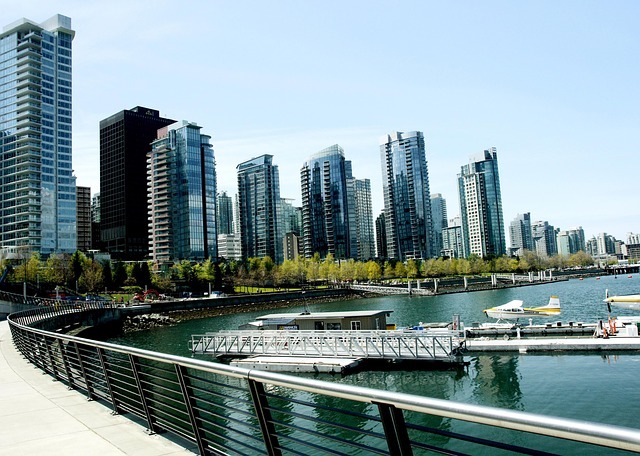 The hotel is also within easy walking distance of other top landmarks like Stanley Park, Gastown, Yaletown and Robson Street. Our spacious, modern rooms and suites are held to the highest standards of cleanliness and functionality, furnished with a variety of in-room amenities including 37”LCD TVs, free high-speed Wi-Fi, complimentary tea & coffee and more. Explore South East Asia aboard the luxurious Belmond Eastern & Oriental Express — Your passport to the exotic and the sophisticated. Prices from £1,895 per person. The first luxury rail experience of its kind in Ireland, Belmond Grand Hibernian traverses the countryside offering unrivalled access to all Ireland has to offer.